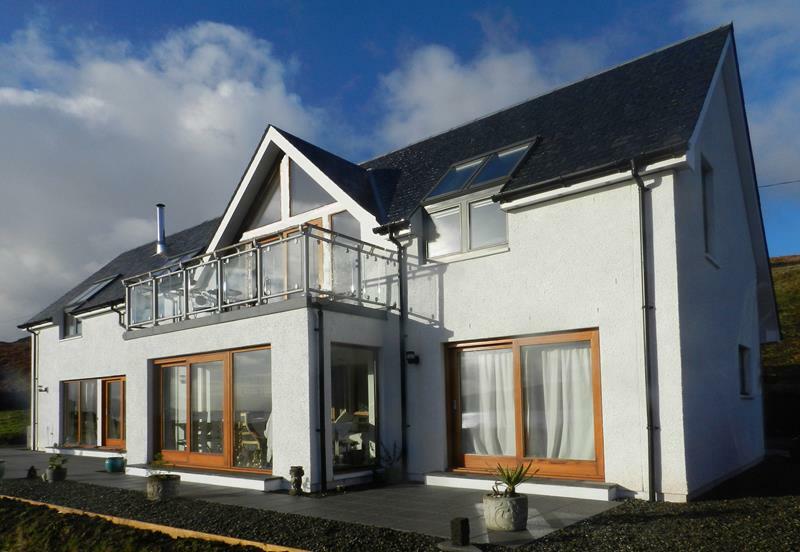 Charisbourne is a beautiful, modern Bed & Breakfast, with outstanding views down the Sound of Mull. The two double rooms and one twin room are all en-suite and are equipped with televisions and hospitality trays. Charisbourne is located at Arle, which is midway between Salen and Tobermory and offers an ideal base for exploring the island.